A digital colouring book with infinite pages - bring your imagination to life! 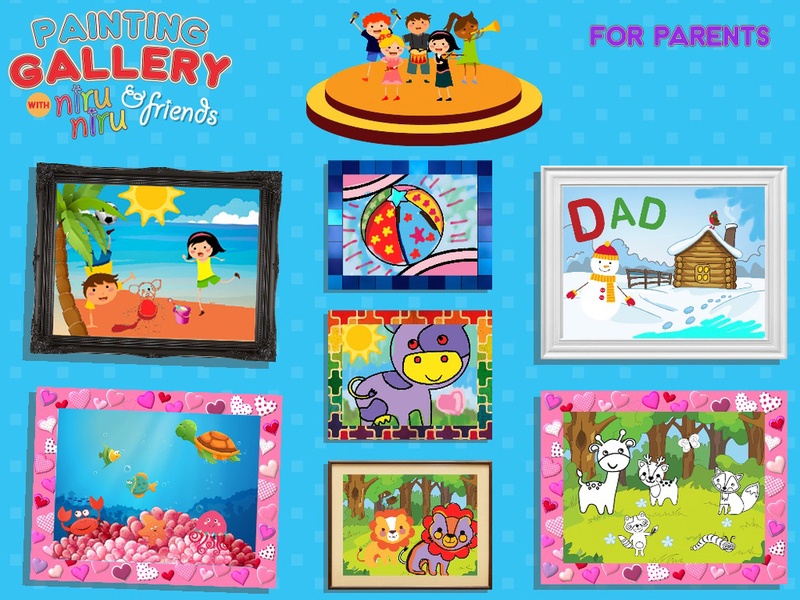 Choose from 30 colours and over 100 stickers to create a masterpiece, and then display your creations in your very own art gallery! Parents can also record their own voice-over to help teach their children the names of colours. Pencil, Marker, Crayon and Watercolour paint tools, with 30 of your favourite colours. 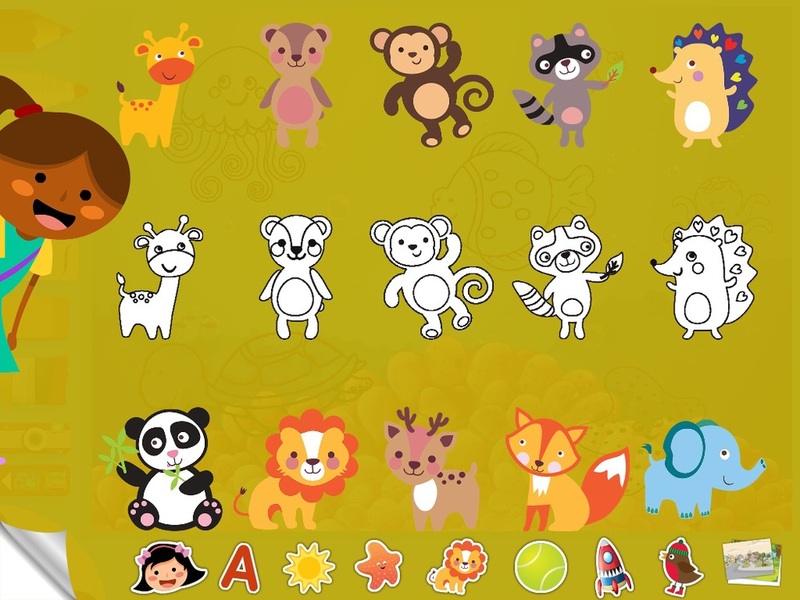 Over 100 stickers and backgrounds to choose from. Choose, rotate, resize and place colourful stickers to tell your own story. Paint-in the templates manually or instantly fill the space with the painter's brush. All masterpieces are saved locally, so you can re-visit a canvas and continue working whenever you like! Present your paintings in your very own in-game gallery. Choose frames for your masterpieces and arrange their position on the gallery wall. Parents can record voice-overs for the colour names, which will be played back when the colour is selected during play. Kids learn the names of the colours from a familiar voice, in their own language. With no invasive advertising or in-app purchases (IAP's), this game provides safe, quality entertainment for the whole family!